4 HVAC Maintenance Tips for Pet Owners | Fire and Ice HVAC, Inc.
Pets make everything in life better except for one thing: HVAC maintenance. They’re a moving source of indoor pollutants, such hair and animal dander. Although your equipment is built to withstand contaminants, there’s no denying that they can’t coexist with your pets without failing more quickly. Regular grooming is healthy not only for your furry friends but also for your heating and cooling units. In turn, your HVAC equipment will have fewer air contaminants to filter out. When it comes to filters, use High Efficiency Particulate Absorber (HEPA). HEPA filters can reduce the number of allergens indoors by up to 99.7%. They trap microscopic pollutants that normally penetrate through ordinary filters. Ideally, you should change filters every two to three months to ensure proper airflow within your HVAC system. If you have pets, you may have to do it more frequently. Of course, the gap between replacements depends on the kind of filters you use and the number of pets you have. 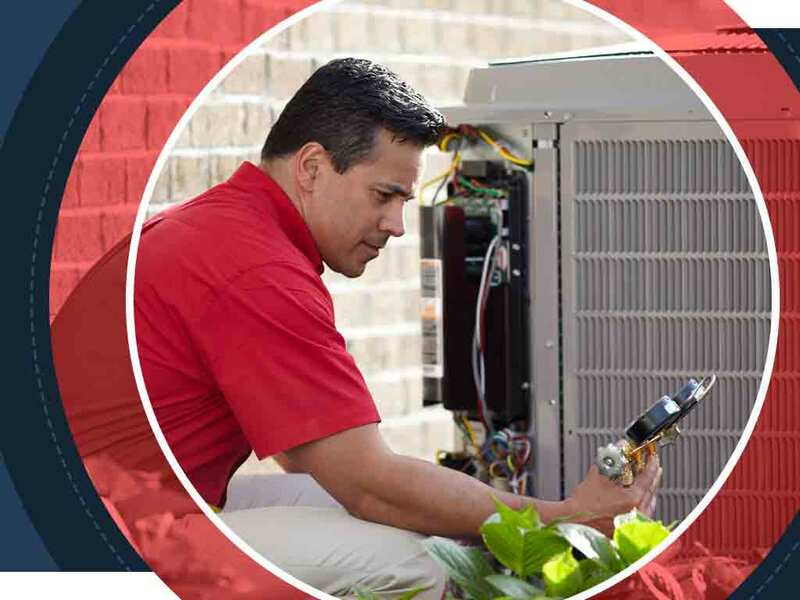 Ask an experienced HVAC technician to determine how often you should maintain them. Without barricading your outdoor unit, it would be helpless to protect itself from gnawing and urinating animals. Restricting access to it can deny entry to your pets, and help keep debris away too. Whether you have pets or not, allowing Fire & Ice heating and air conditioning technicians to inspect your HVAC system regularly matters. It can help you stay on top of its condition, catch issues early, head off major problems, and maximize its service life. Call Fire & Ice HVAC, Inc. at (703) 496-5527 now to pick the most suitable preventive HVAC maintenance plan for you.